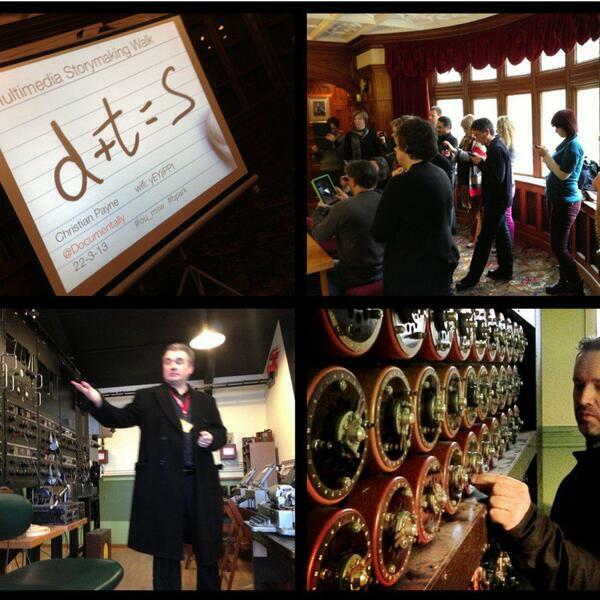 Back in March @Documentally held his 4th Multimedia Storymaking Walk at Bletchley Park. This boo is just my personal thoughts on the day & how good I thought it was. Thanks to @Documentally, @JaneMatthews & @MrPJEvans for a brilliant day. Also a big thanks to audioboo users Suken100, digitalmaverick & MajaDunn for borrowing a little of their audio from the day.